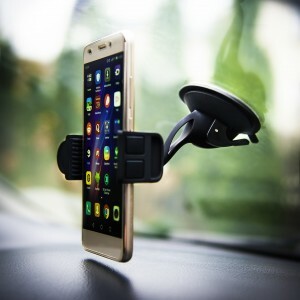 Magnetic phone Mount for Car Dashboard is super compact and highly flexible - allows you to easily adjust to any viewing angle. SIMPLE INSTALLATION: Firstly, select clean horizontal position on dashboard, stick the holder and press firmly for 15 seconds. Wait for at least 6 hours before use. Finally, stick the mount metal plate out of your phone case or at the back of your phone and place it on the stand. 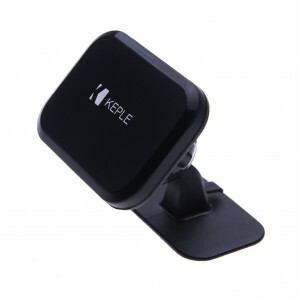 VERSATILE USAGE: This Mobile Phone Magnetic Stand perfectly holds phones, iOS, Windows, Android smartphones or small tablets on any flat surface. You can set your phone up for hands free so you can talk to Siri; Cortana or to Google now and have them make calls, send texts, play music. 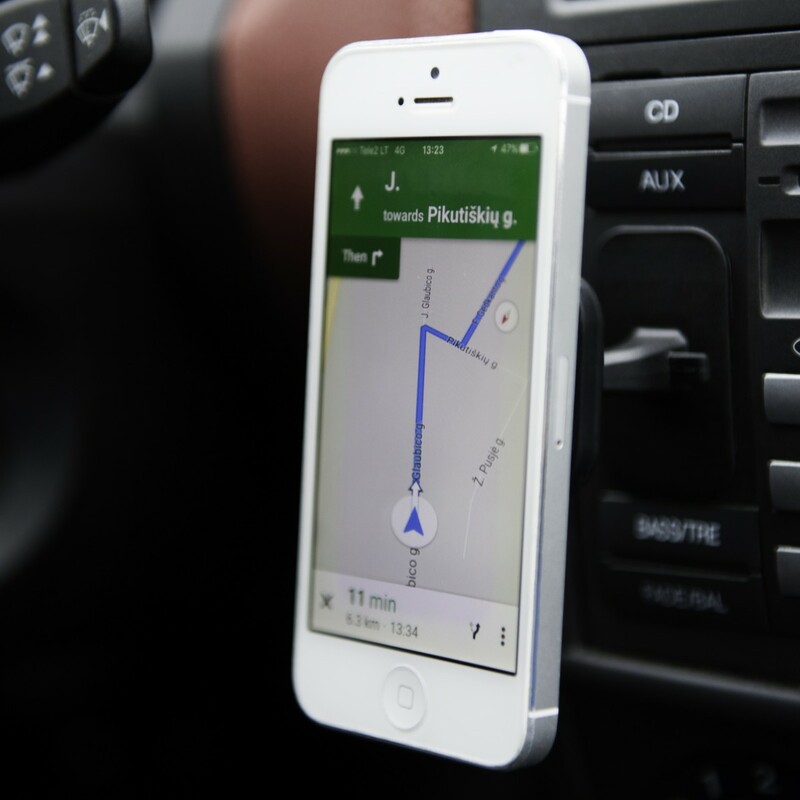 Perfect for Black Cab, Uber, Lyft, Hailo or other taxi drivers, busy moms, delivery drivers, sales people or anyone who spends a lot of time driving to use phone's GPS. 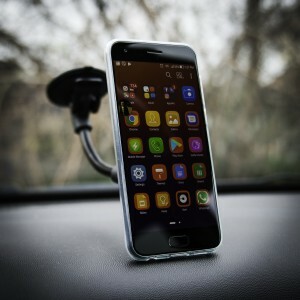 STRONG AND SECURE: Perfectly hold your device (even with a phone case) to the phone mount holder without any slippage. The magnet of this car gps holder won't affect battery or phone signal. Highly-flexible ball-joint rotation helps set the perfect, personalized position. Mount and remove your phone instantly with 1 hand, for a safer driving experience.